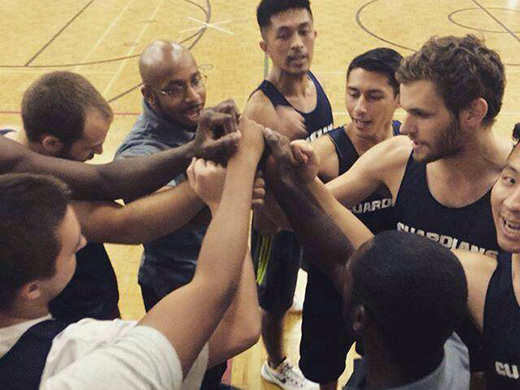 Club teams are for athletes looking for a higher level of competition to represent Tyndale while competing in games and tournaments throughout the year. 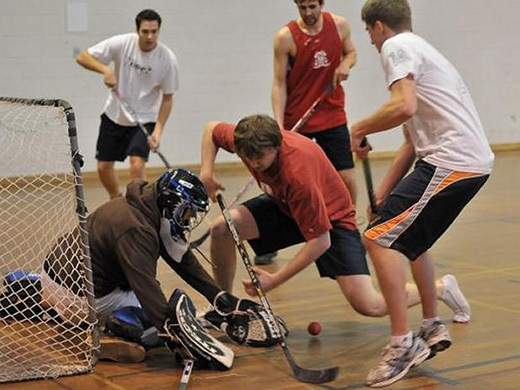 The campus recreation program at Tyndale is the perfect way for you to get involved in healthy competition through organized intramural sports. Everyone is welcome to participate. 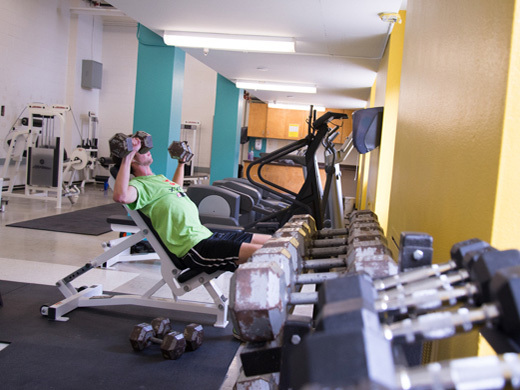 The Henderson Fitness Centre includes everything from ellipticals and treadmills to free weights and a punching bag.